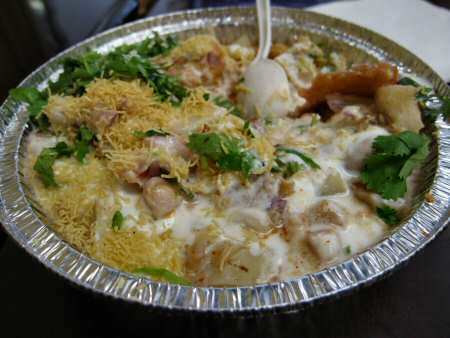 For over two decades, Jackson Heights has been a go-to destination for Indian restaurants in NYC. Jackson Diner is likely one of the earliest Indian restaurants to drop anchor on 74th St in Jackson Heights NYC. 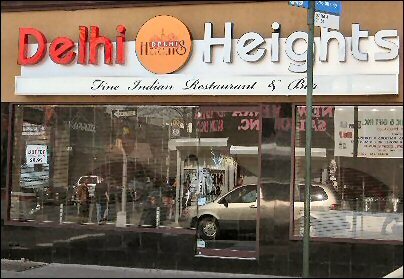 Today there are over two dozen Indian, Pakistani, Nepali and Bangladeshi restaurants around 74th St, Broadway, 73rd St and 37th Ave in Jackson Heights serving North Indian, South Indian and Indian-Chinese fare. 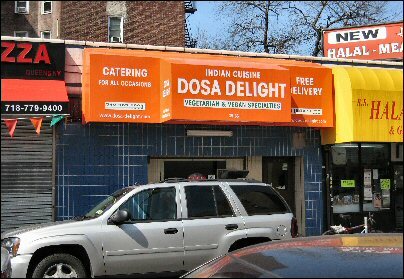 Major Indian restaurants like Jackson Diner, Indian Taj, Mumbai Grill and Delhi Heights are on 74th St, Pakistani restaurants like Gourmet Sweets and Dera are on Broadway and the Bangladeshi restaurants can be found on 73rd St. There are also a bunch of restaurants like Maharaja Sweets, Nanking, Dosa Delight, Samudra, Rajbhog and Raja Sweets on or around 37th Avenue. 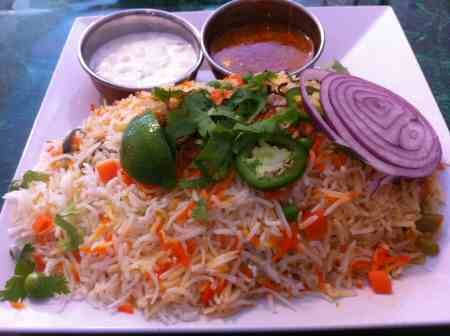 DesiJacksonHeights.com provides elaborate reviews on several Indian, Pakistani and Bangladeshi restaurants in the area. With the mushrooming growth of Indian restaurants in Manhattan and other parts of Queens, Jackson Heights restaurants have lost some of their old cache.